Do you have an insatiable craving for sushi? 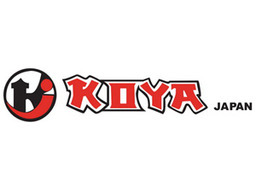 Koya Japan at CF Masonville Place in London invites you to explore the taste of Japan! Enjoy their expansive menu of authentic Japanese dishes that are sure to satisfy your cravings!